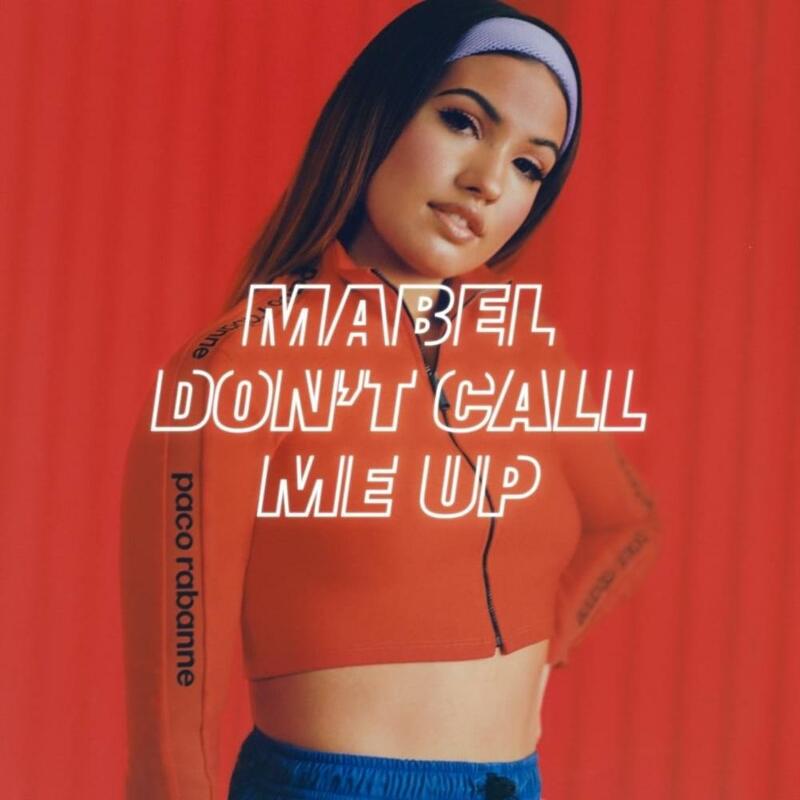 "Don't Call Me Up" is a pop song with bass and bounce-heavy production. Having only a day to write the track, Mabel based it on an experience from her own love life that she was going through at the time. However, it was not directed at anyone specifically, and instead reflected on breakups in general. She wrote it as a positive breakup song. According to Mabel, the track is about being strong and saying, "no, you had your chance", after a breakup with someone who took you for granted and started to call you again. She explained that it is "where you give everything to a relationship but they don't appreciate you back. You get to the point, 'That's it, walk away.'"